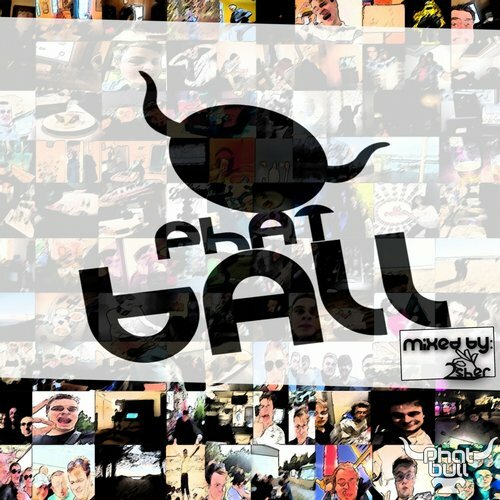 Phatbull Records proudly presents Phatball Dj Compilation Vol. 2. 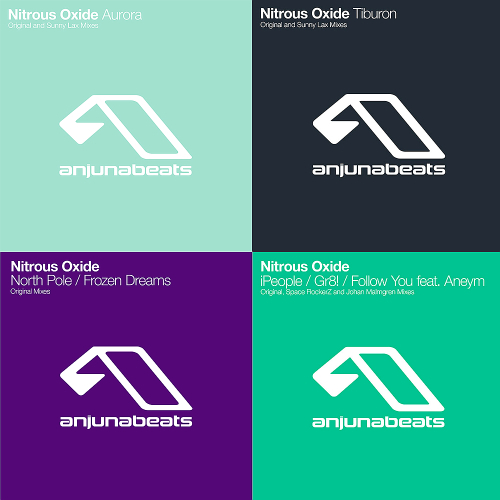 Back in 2015 when first installment had been released we decided to continue this musical story. 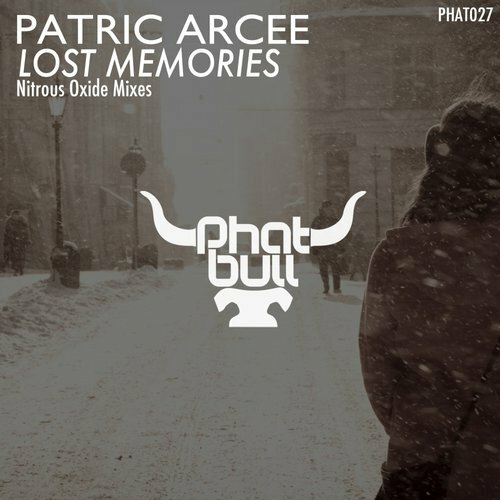 Phatbull Records is the label owned and a&r’d by Wojciech Tuszynski. Starting as an outlet for Wojciech productions, in 2017 label became something more than only the platform for artist to showcase their talent without any limits. 2sher label head-honcho hand picked again most successful releases from our back catalogue, according to his distinctive approach to music, he created wonderful musical journey, full of great melodies, crazy basslines and banging leads. 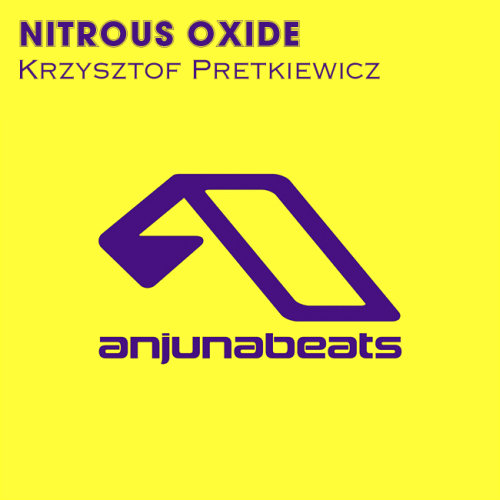 Including music from artists like: Nitrous Oxide, Tioan, Martin Graff and the man himself. Enjoy Phatball Vol. 2 which is available only on Phatbull Records.